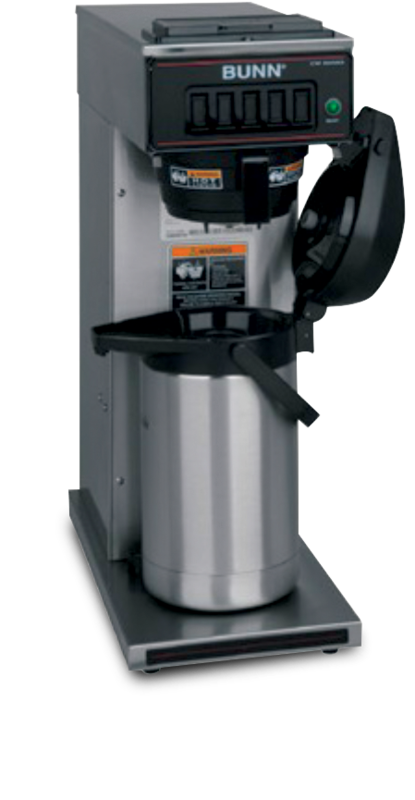 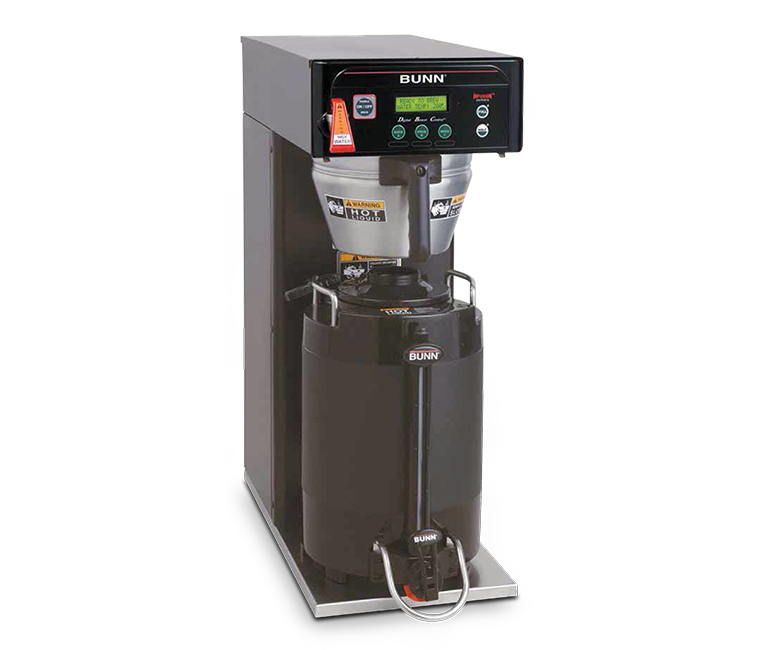 When it comes to coffee equipment, there’s a lot to choose from, so you need to find the right machine for you. 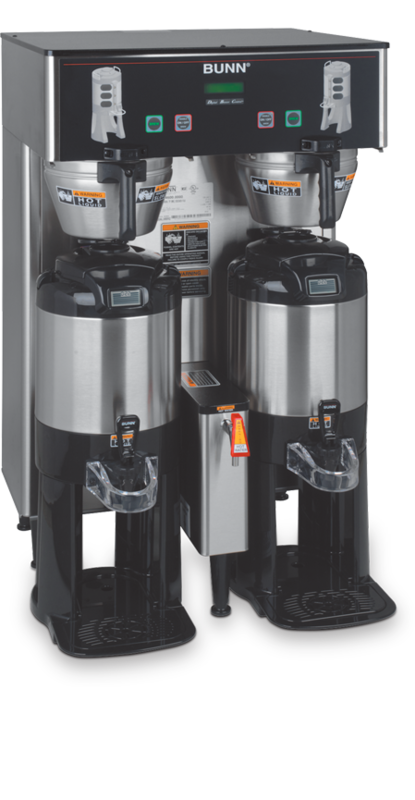 The machine that’s perfect for your site, your team, their skill and your long-term coffee goals. 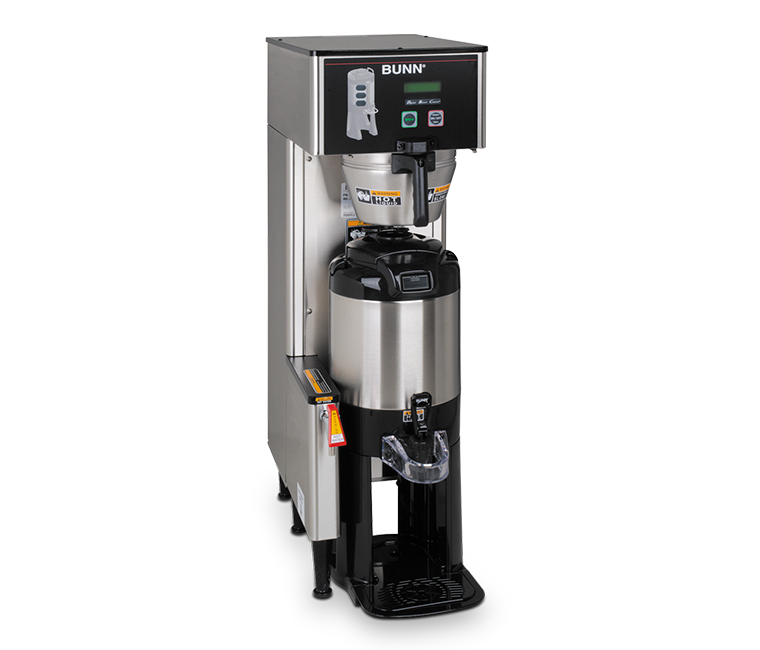 Whether it’s a traditional espresso machine, a super-automatic bean-to-cup, a long-lasting batch brew or a precision grinder, we work with the world’s most innovative equipment brands to guarantee we get this right.